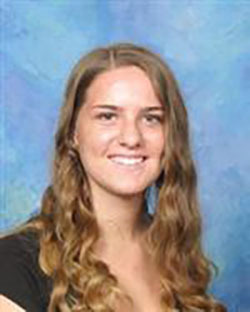 A campus memorial gathering, community memorial service and fundraising site have been set up in memory of a Murrieta Mesa High School senior who died earlier this week. 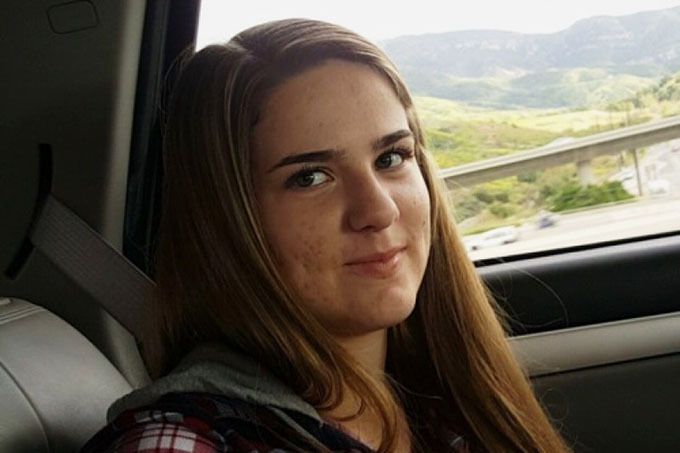 Alexis Doss died at home of unknown causes, Murrieta Mesa principal Steve Ellis announced, according to a Murrieta Valley Unified School District announcement. School counselors notified students in Doss' classes and were available for grief counseling. According to the MVUSD, students will gather on campus Thursday at 7 p.m. in the quad at Murrieta Mesa to share memories of Doss. Then on May 27, the public is invited to a memorial service at 11:30 a.m. in the school theater, followed by a reception in the Ram's Den on campus. "The bright shining light of my life ... my daughter, Alexis Madeline Doss, has passed away. I'd like to have a very nice bench made in her honor to be installed at a little park near our house or possibly somewhere at the beach. Those were two of her favorite places to go. I'm hoping to have something that we can visit, sit and reflect on the wonderful moments she brought to our lives." The listed goal is $3,000. As of Wednesday afternoon, more than $4,800 had been donated. "Alexis’ passing is extremely sad for all of us," Ellis wrote on the MVUSD Facebook page. "She was a beautiful, nice young lady who was on track to graduate. Alexis loved to dance and perform and she had been in the dance program for three years. She was funny and kind and close to her friends in the dance program. "I want to assure you that we will be here to help our students and staff cope with this tragic loss. We want to encourage those students who were close friends or who may be particularly upset to talk with our counselors." Those wishing to contribute to the GoFundMe page may do so here.